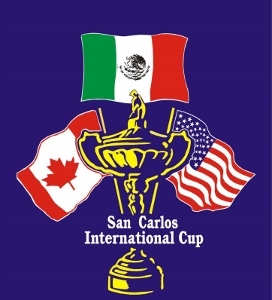 The International Cup Golf Tournament will take place on Thursday, February 21 and Friday, February 22, 2019 at the San Carlos Country Club. This is a competition exclusively for Bahia San Carlos Men’s Club members. Everyone hits from the white tees and there is a 3 minute time limit on a lost ball. To register, please sign-up at the Country Club or online here. The 2019 Tournament is now full. 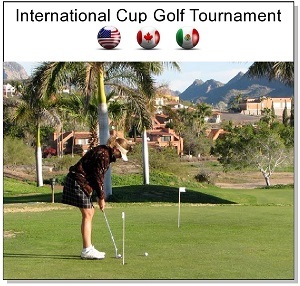 Everyone that lives on the golf course is encouraged to support the teams: Mexico, Canada, and USA, by displaying a flag or sign in your backyards.